The US Postal Service has turned to former McDonald's communications leader Bill Whitman to serve as VP of corporate communications. WASHINGTON: The US Postal Service has named former McDonald’s communications leader Bill Whitman as VP of corporate communications. He will be responsible for all internal and external communications and lead efforts to improve public understanding of the USPS’ products and services, as well as its corporate mission, Postmaster General Patrick Donahoe said in a statement. Whitman was most recently a consultant in Burson-Marsteller’s Chicago office and previously principal at Bill Whitman & Associates. He was tapped as VP and CCO at McDonald’s USA in 2008, when predecessor Richard Ellis moved to McDonald’s Restaurants of Canada as SVP of communications and public affairs and president of Ronald McDonald House Charities. 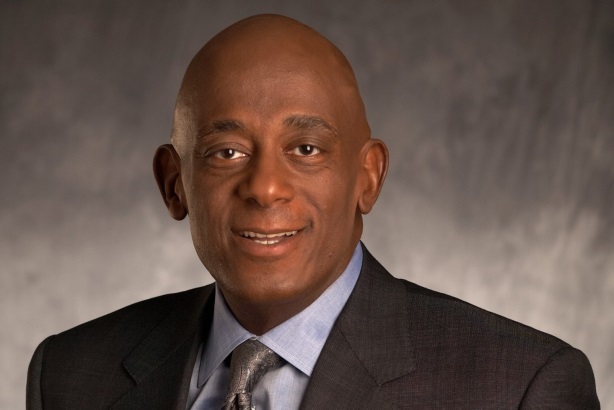 During his 13-year tenure at McDonald’s, he served as senior director of media relations and public affairs as well as director of corporate communications and media relations. His first role at the fast-food giant was senior manager of corporate communications and media relations from 1998 to 2002. Whitman left McDonald’s in April 2011. Ben Stringfellow, a senior director of communications at the company, succeeded Whitman as VP of communications at the time. Whitman previously worked at Exxon USA in strategic communications, community relations, public affairs, and regulatory compliance roles. The Postal Service ended the 2013 fiscal year with a net loss of $5 billion, despite earning its first revenue increase in five years. It was the seventh consecutive year that the USPS recorded a loss. The organization, along with lawmakers and the postal unions, has blamed a requirement that it pre-fund about $5.6 billion in retiree benefits for the loss. Representatives from the USPS could not immediately be reached for comment. This story was updated on March 18 at 3 pm EST with financial information about the US Postal Service.